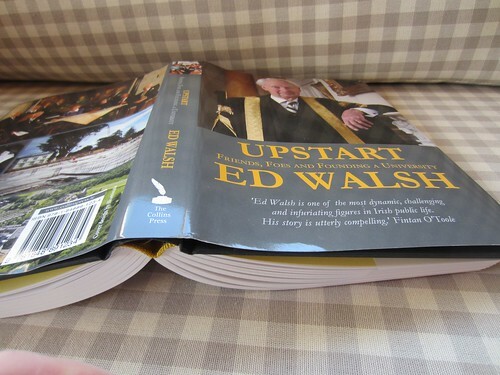 Along with many others, I attended the launch of Ed Walsh’s memoir Upstart: Friends, Foes and Founding a University last Wednesday night in UL. My husband, Denis, was one of the first intake of students at the then NIHE. 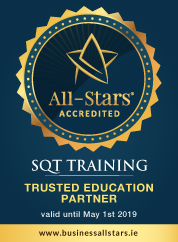 Gerry Higgins from Antaris Consulting (who deliver our Quality, Environmental and Health & Safety training), was also one of that group. It was a night of reminiscing for many of those in attendance. Former Ministers for Education Gemma Hussey and Mary O’Rourke gave very interesting and entertaining speeches. In Ed Walsh, they certainly got somebody who was not a bit shy about challenging anything and everything to make UL happen. In Ed Walsh, Ireland surely got an educational visionary.